It’s the last day of our 2013 calendar, and I and my family are getting ready to visit friends and play lots of games (as we often do to commemorate New Year’s Eve and Day). But there are still a few holiday RPG goodies in the bottom of this year’s bag, so let’s dig them out! 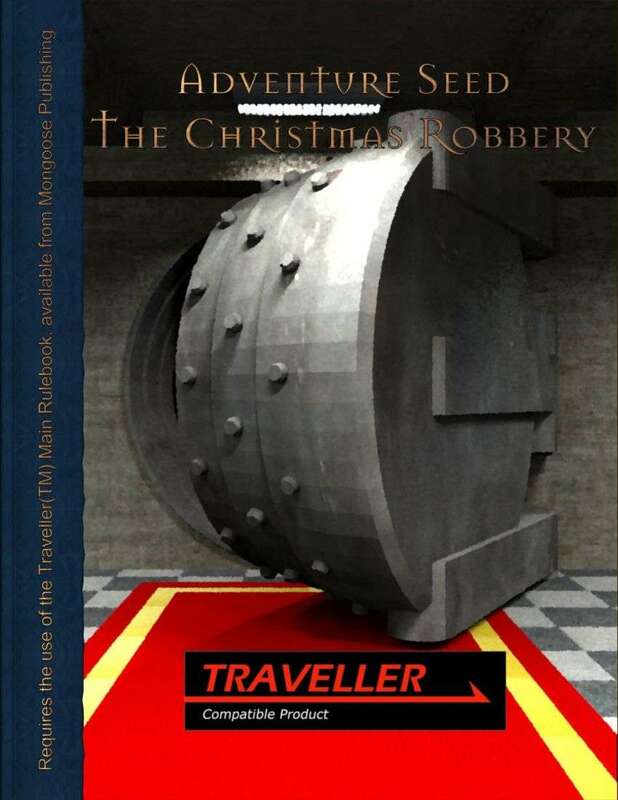 Get The Christmas Robbery at DriveThruRPG. Next up – It wouldn’t be Christmas without some Krampus, would it? 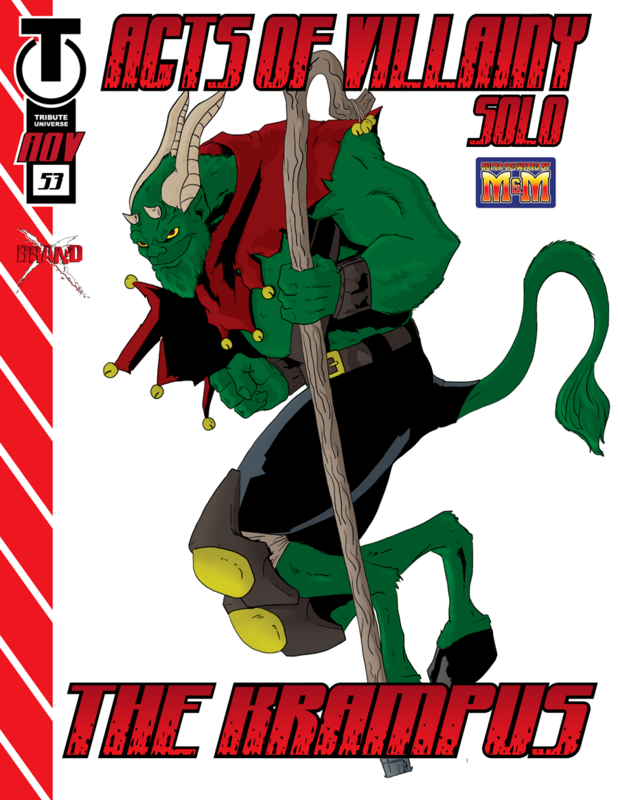 Xion Studios brings our favorite holiday demon to the Mutants & Masterminds system with Acts of Villainy – The Krampus! Get your copy of Acts of Villainy – The Krampus at RPGNow. Finally, there’s something for the kids! 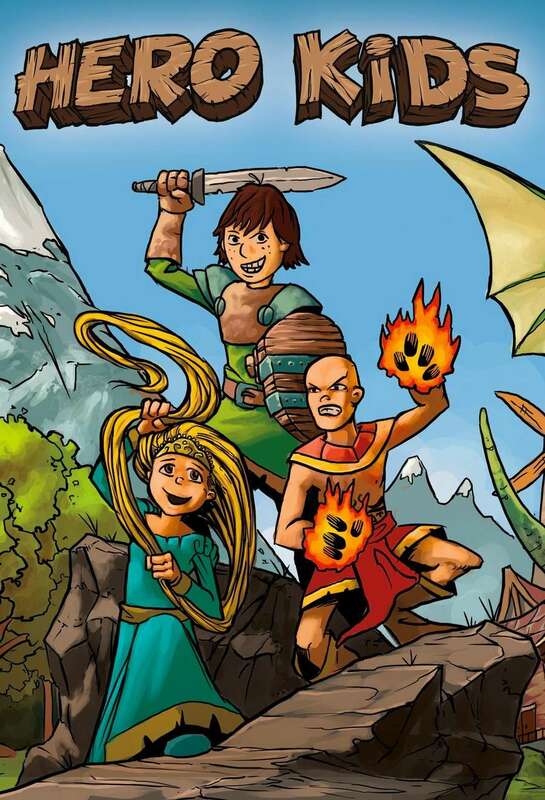 Yuletide Journey is an adventure for Hero Kids, an excellent introductory RPGs for young people. In this adventure, the kids must bring a tribute to Father Odin to regain his favor, and to keep the sun’s light from fading. This package includes character cards, maps, and paper miniatures for the heroes and their adversaries. 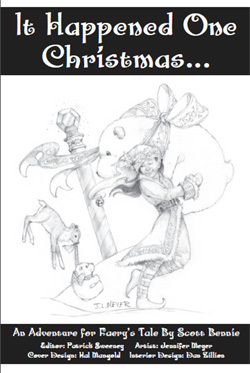 Get your copy of Yuletide Journey at DriveThruRPG. And that does it for this year’s 1d12 Days of Christmas! 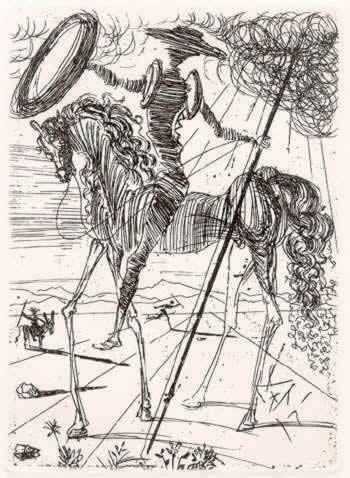 I hope everyone had a great 2013, and here’s hoping that 2014 will be filled of all new adventures!